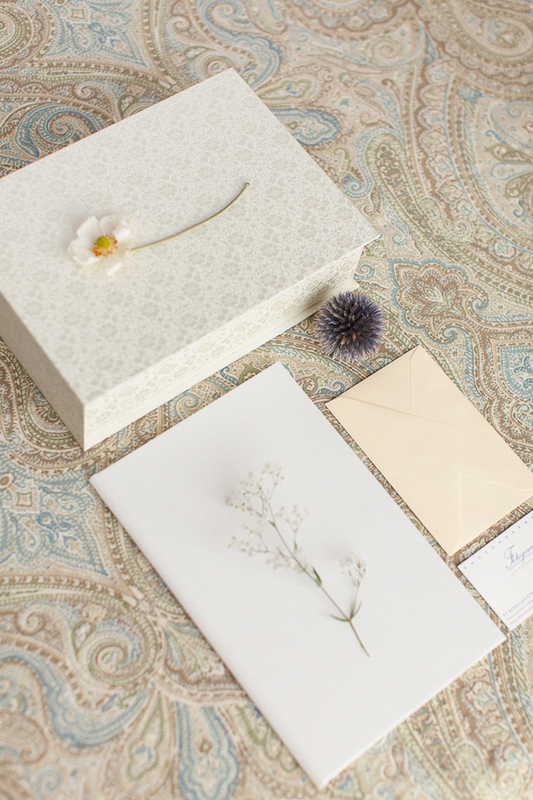 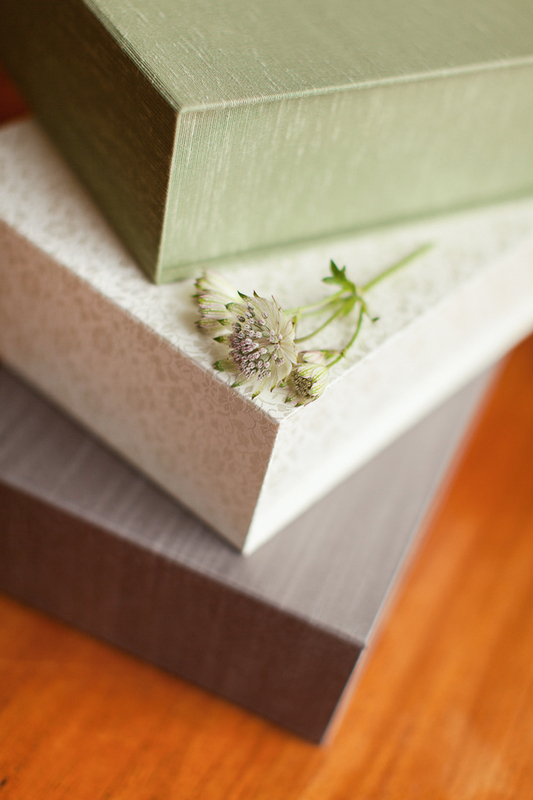 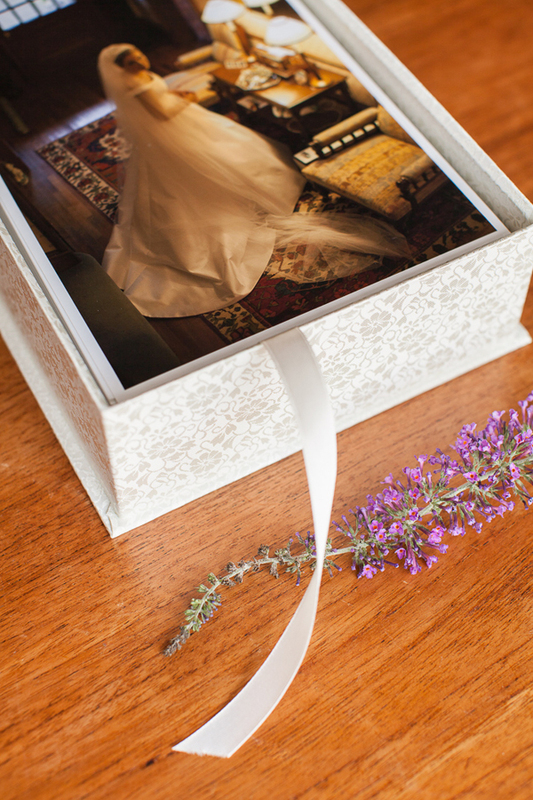 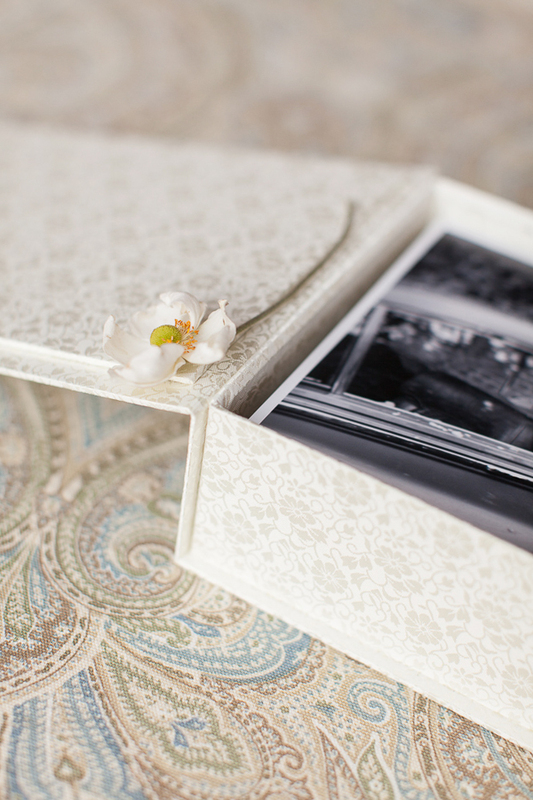 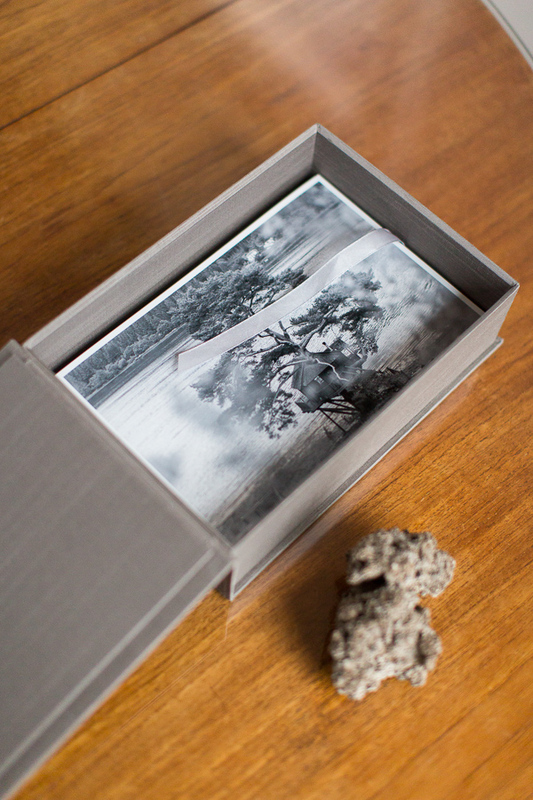 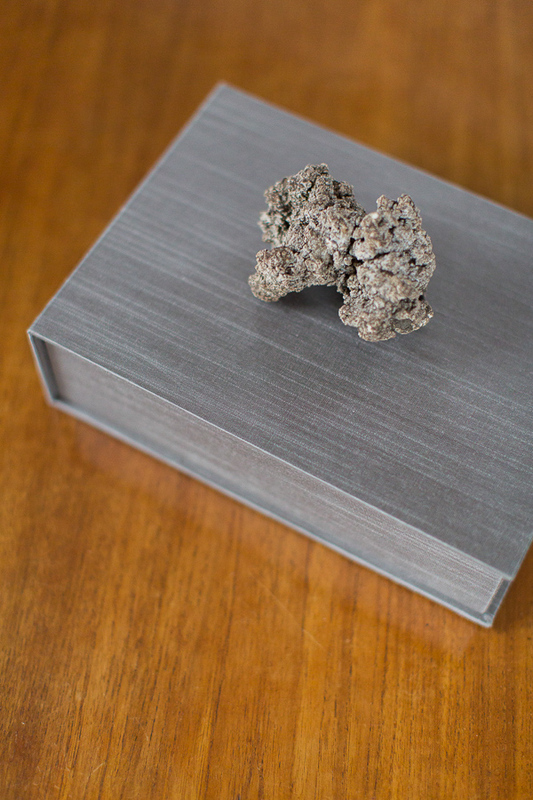 We import beautiful Japanese silk and rustick linen to make these bespoke boxes to keep your prints safe. 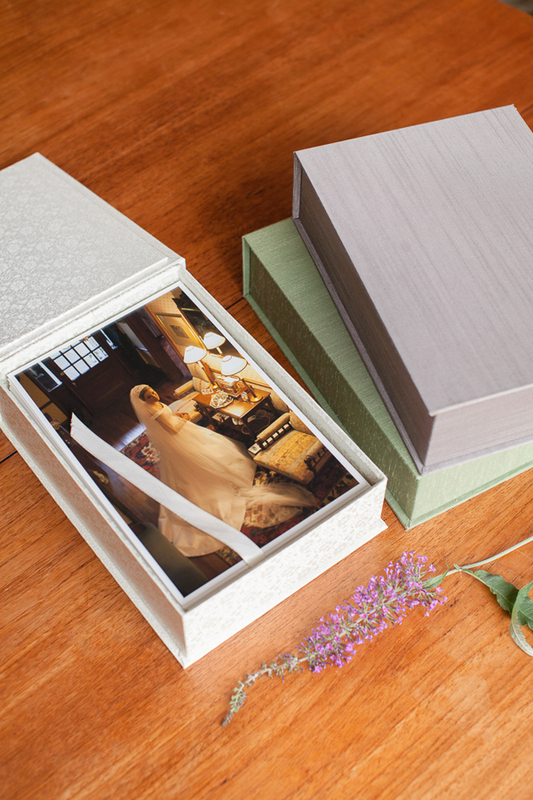 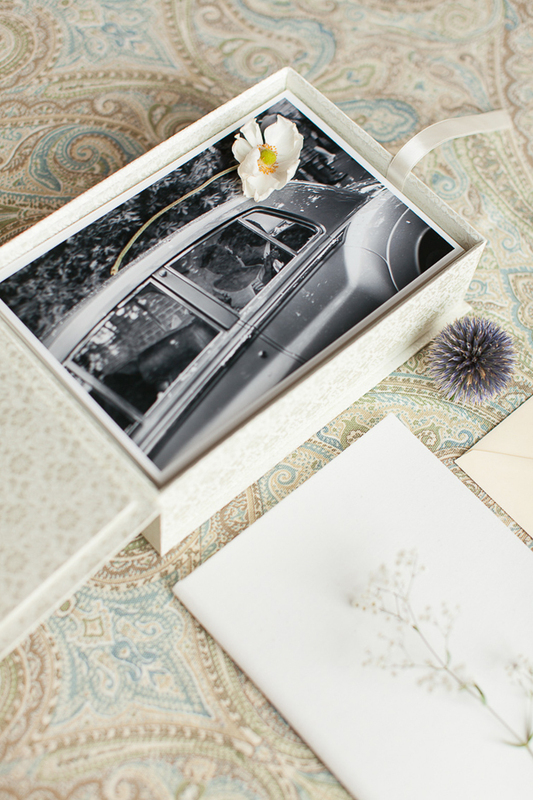 Each box is handmade and can be customised so it fits to the style of your wedding. 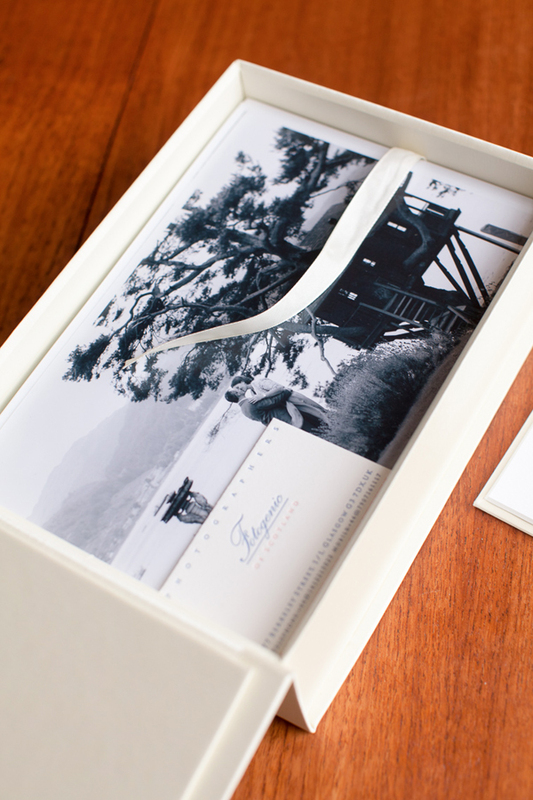 They contain 100 fine art high quality photographic prints in 6 x 9 inch size to bring your memories back.